The Wall! Immigrants!! Climate Change!! Violence and conflicts!! Poverty!! Security!! The list of human concerns goes on and on. What is the reality of these issues? 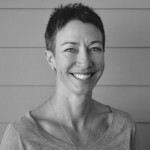 Can we be optimistic about the future? 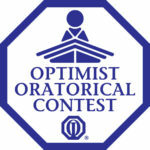 Coronado school students are urged to express their own thoughts and concerns in the 2019 Coronado Optimists Oratorical Contest on the topic Is There A Fine Line Between Optimism And Reality? This is the 48th year of the Coronado Optimists’ contest and it will be held in the Winn Room at the Coronado Library on Wednesday, February 27th between 3:30 and 6:00pm. The contest is an enjoyable but serious public-speaking opportunity for Coronado students to explore why they are so confident and optimistic about their future. All are invited to attend the contest, especially the students’ families and friends, and be amazed with the students’ insights and the quality of their speeches. All Coronado school students, including home-schooled students, under the age of 19 as of October 1, 2018 (there is no minimum age) are eligible to participate and encouraged to apply. Students are urged to work with their teacher to prepare their speech. The students’ 4 – 5 minute speeches are judged on content, presentation, poise, and overall effectiveness. All the students receive participation certificates and the top three students receive medallions and cash awards. 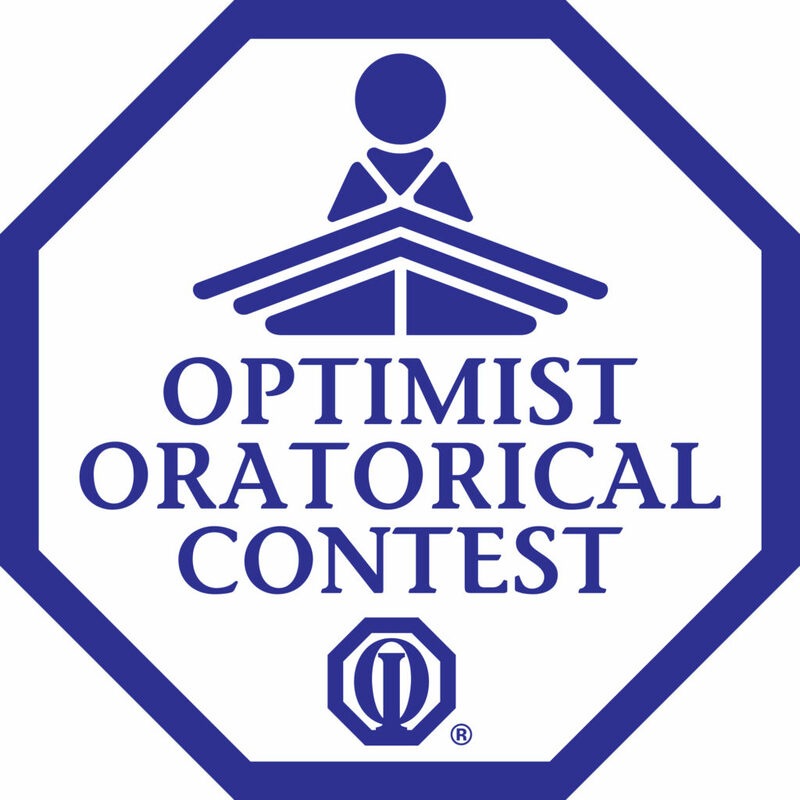 The top two students can go on to compete at the Optimists zone and district level contests in April for college scholarships up to $2,500; the district level winner can participate in the Optimist Oratorical World Championship in July for a college scholarship up to $22,500. The Application form, which includes all the contest rules, is available from Gene Rathswohl, the contest coordinator, at erathswohl@san.rr.com and the Optimists’ website at optimistclubofcoronado.org. Completed application forms should be emailed or mailed to Gene Rathswohl, 924 Eighth St., Coronado, CA 92118. Applications must be received by Friday, February 22, 2019.